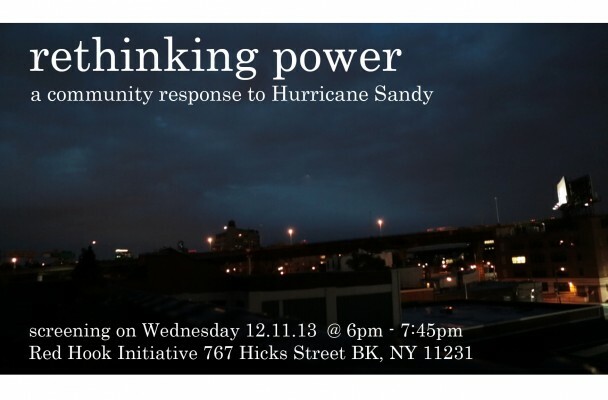 After nine months of hard work, the team at kamau studios is pleased to work with the Red Hook Initiative (RHI) to screen rethinking power: a community response to Hurricane Sandy. The screening will take place December 11th at the Red Hook Initiative from 6-7:45pm on 767 Hicks Street Brooklyn, NY 11231. 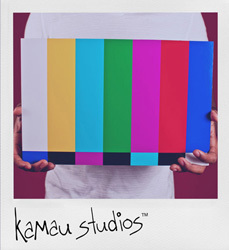 There will be a talk back with the Director, kamau ware, following the film. For more information for future screenings or more about RHI, please contact Frances Medina. Special thanks to the Red Hook Initiative and the Sonya Staff Foundation .